Does My HMO Need A Licence? A House in Multiple Occupation is any residential property occupied by three or more people sharing facilities like a bathroom and/or kitchen who form two or more 'households'. Some domestic staff would be included if they are living in the house as a result of the terms of their contract e.g. an adult carer and up to three people receiving care are a single household. 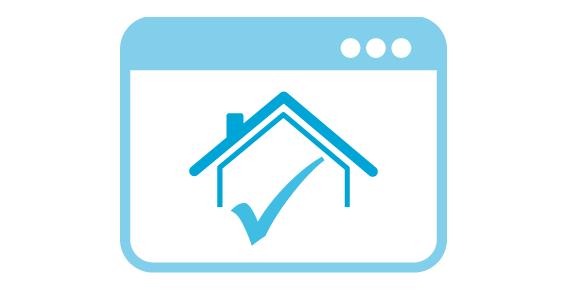 We liaise with the Local Authority throughout the entire process, ensuring that your property licensing experience is as hassle-free as possible. 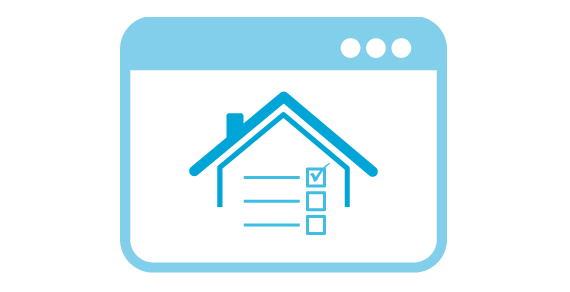 When carrying out inspections of houses in multiple occupation (HMOs), the council's housing enforcement team use the Housing Health and Safety Rating System (HHSRS) to assess conditions within the property. My HMO needs a licence, what do I do next? We can do this for you. We will fill out the application and send it to the Council. 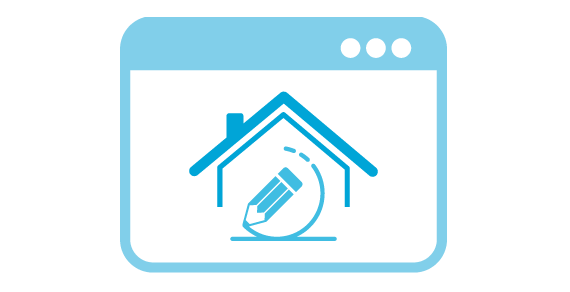 They will inspect your property and then outline what remedial work or changes need to be made for it to pass the HMO test. We have done a lot of applications and can handle the process quite smoothly. Will I automatically get an HMO licence? No, and that is why HMOs are so controversial, the Council has the power to veto your application and restrict the number of HMOs in a particular area. The legislation is driven by residents of East Reading being unhappy at high volumes of student households in particular roads around the University of Reading. What do you need to gain a licence?